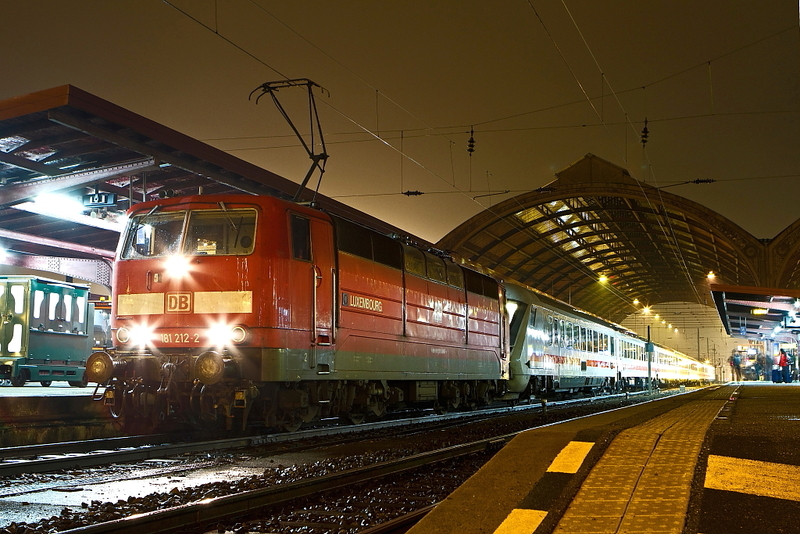 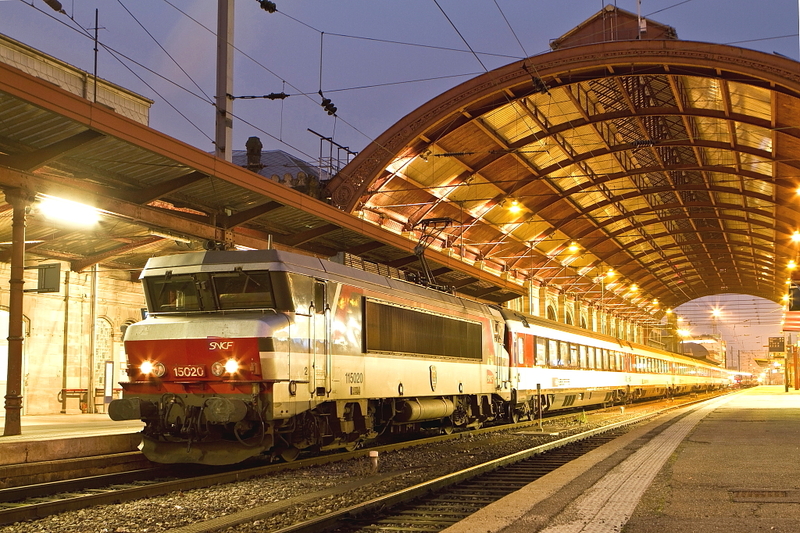 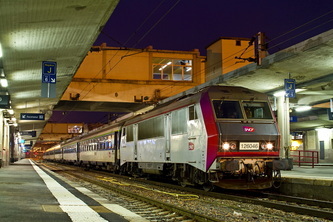 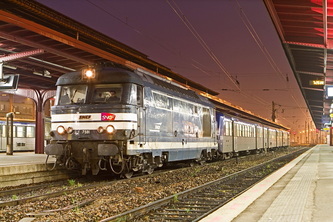 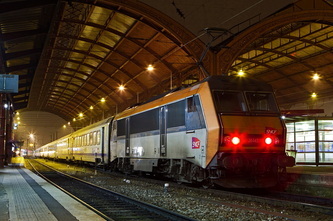 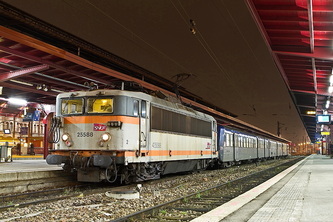 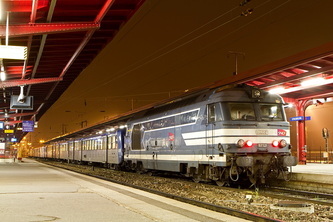 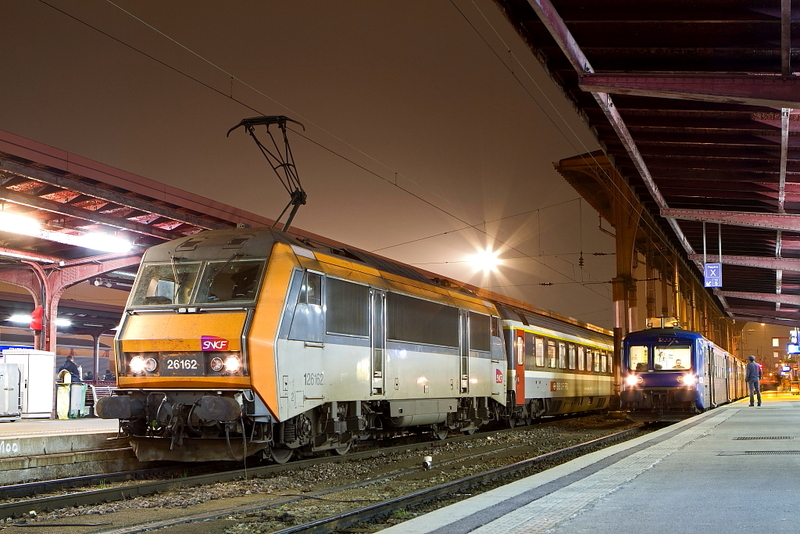 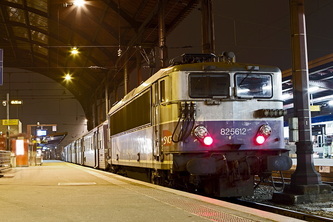 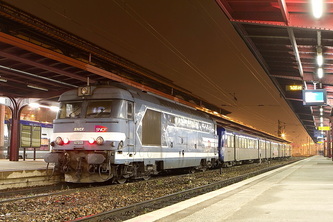 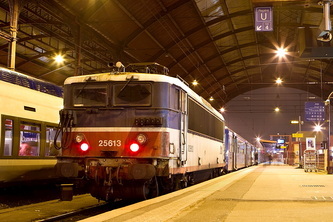 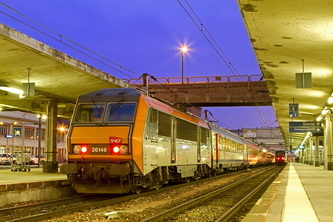 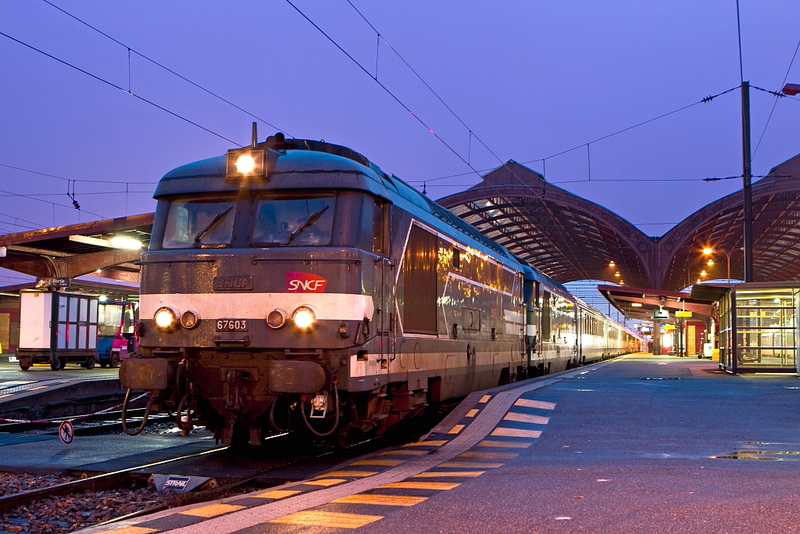 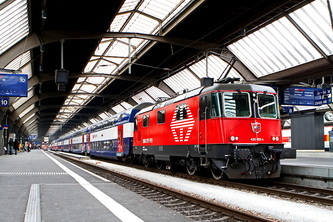 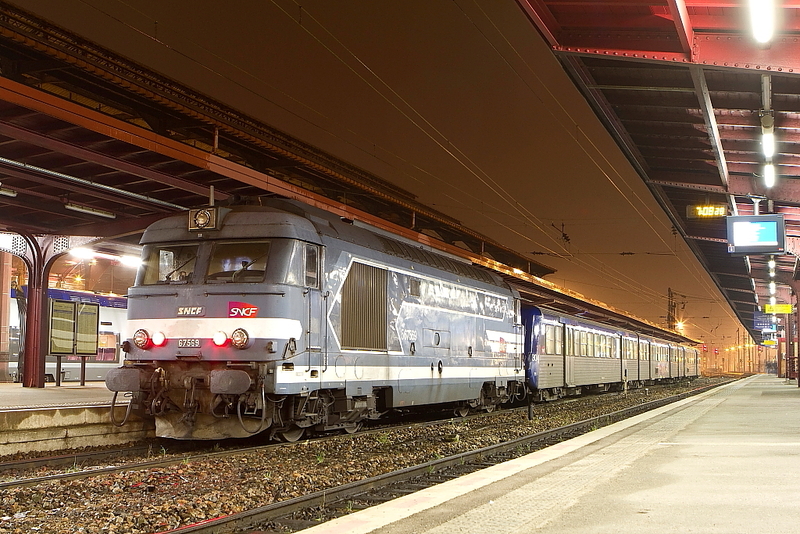 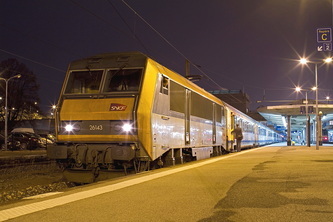 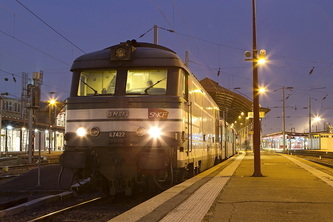 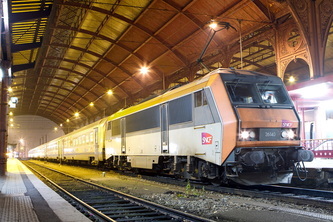 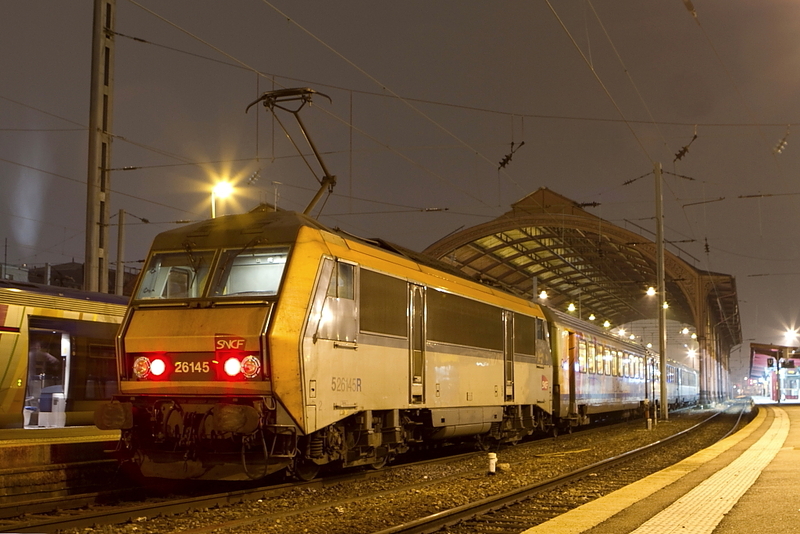 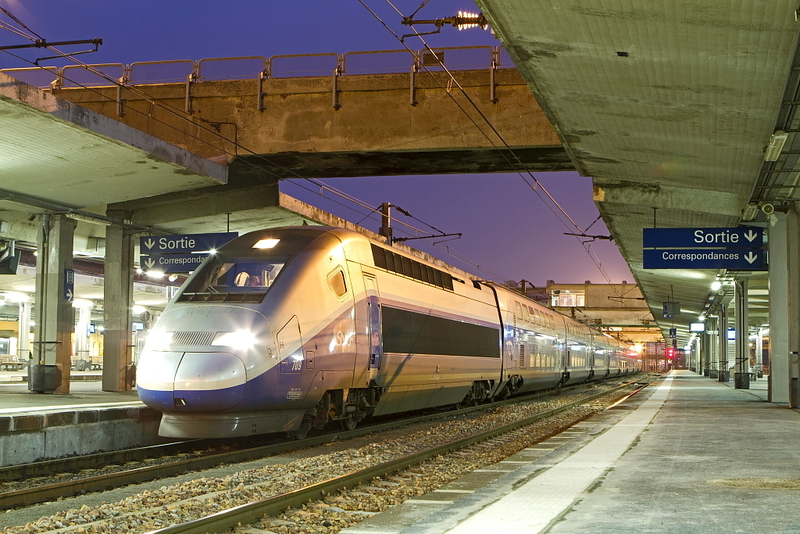 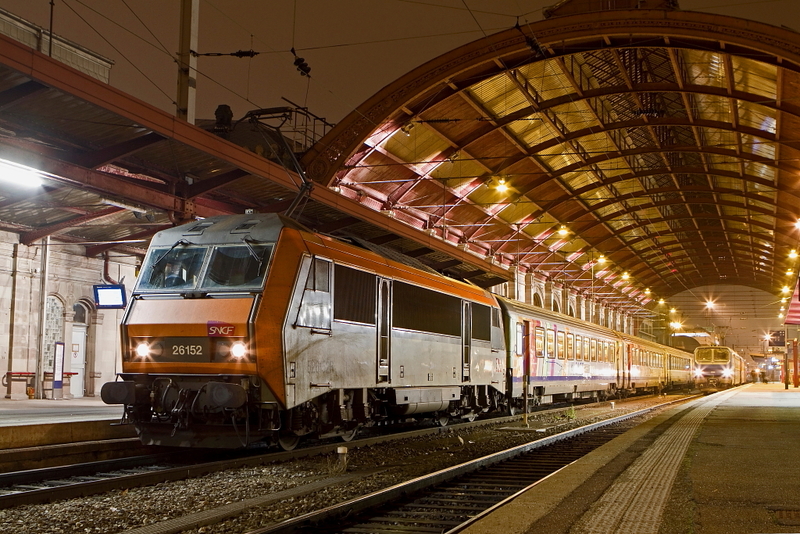 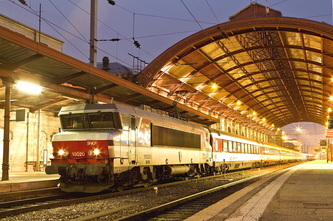 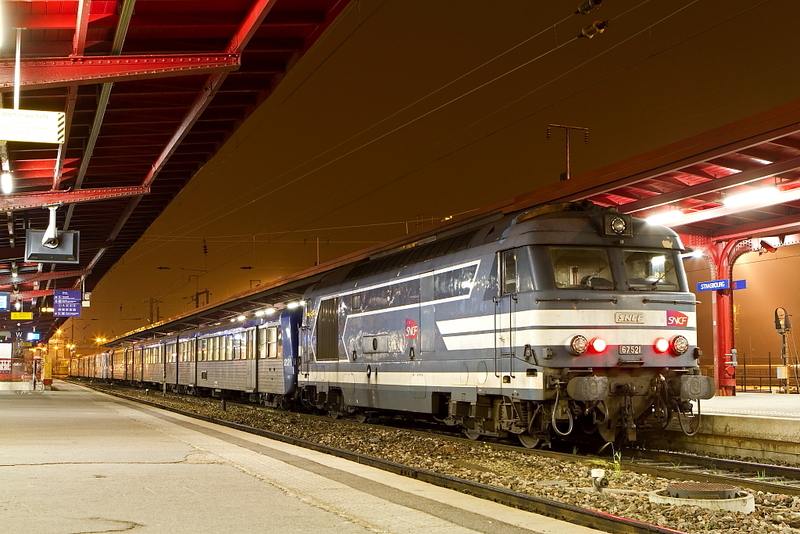 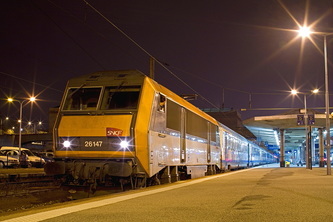 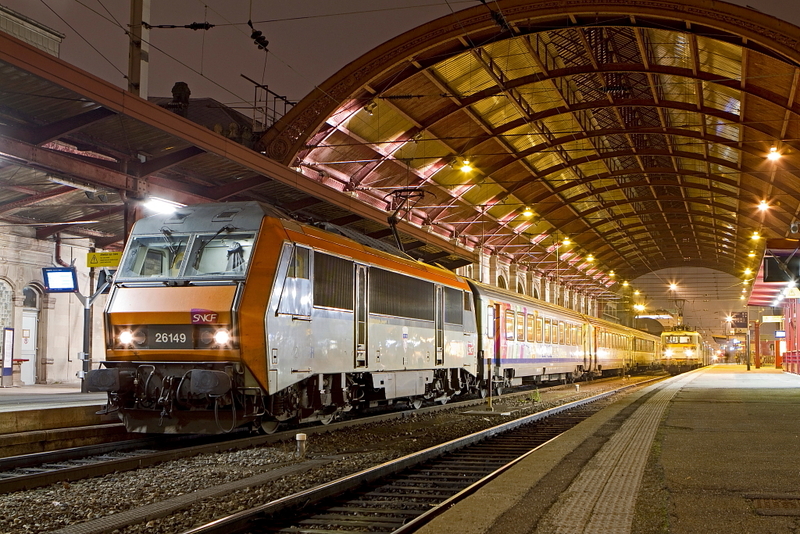 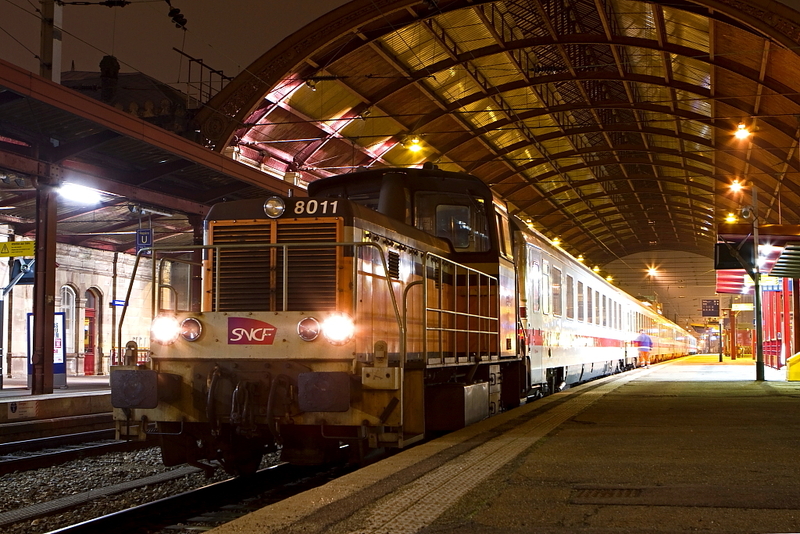 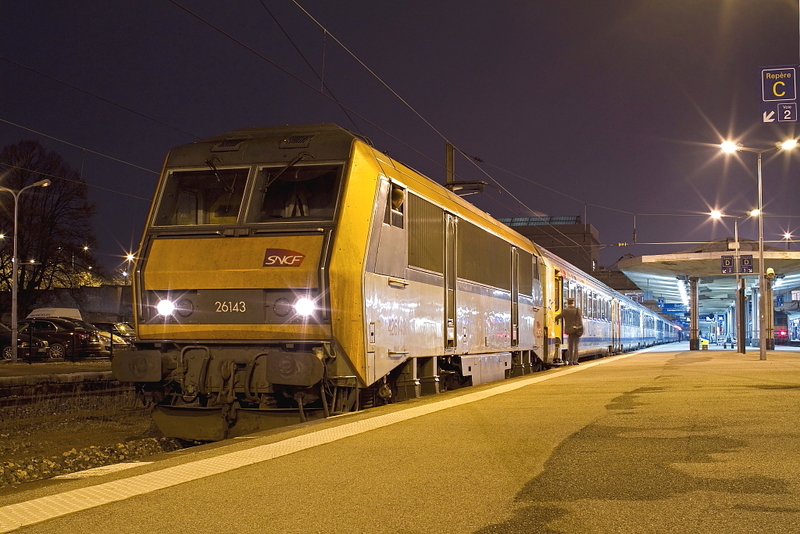 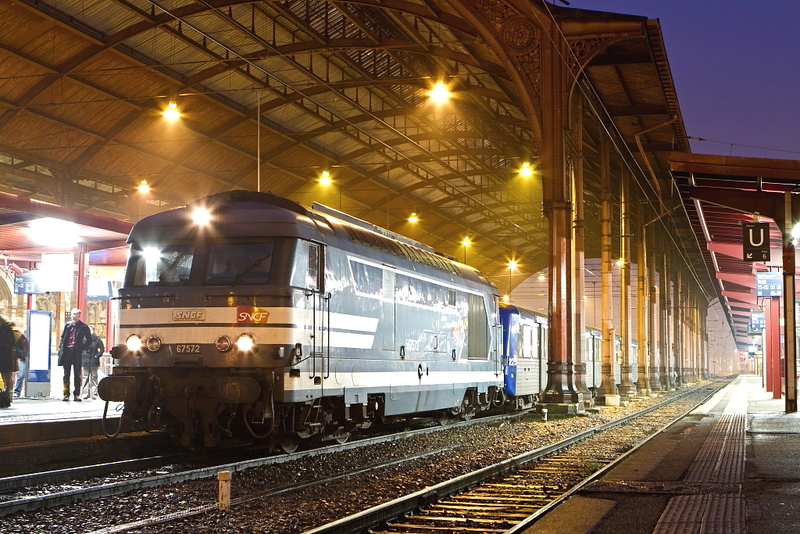 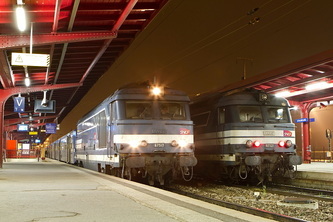 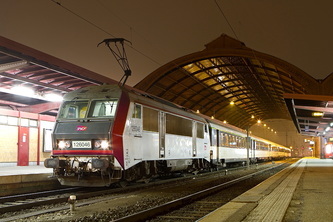 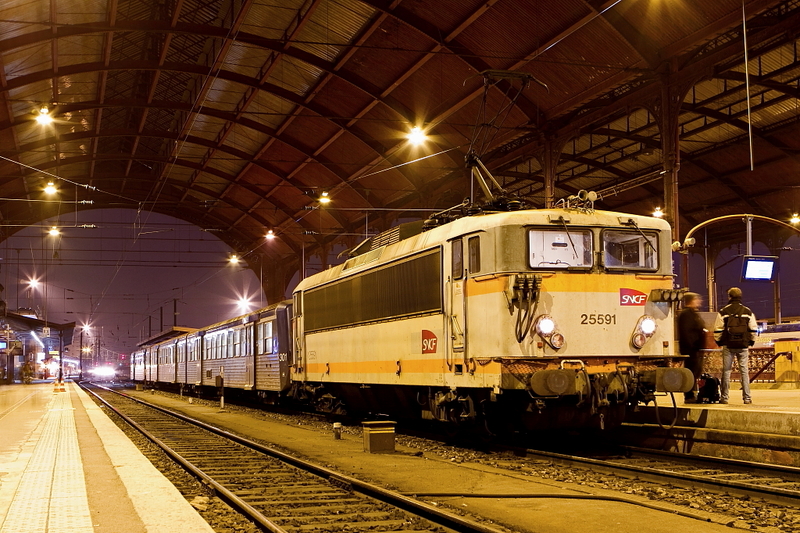 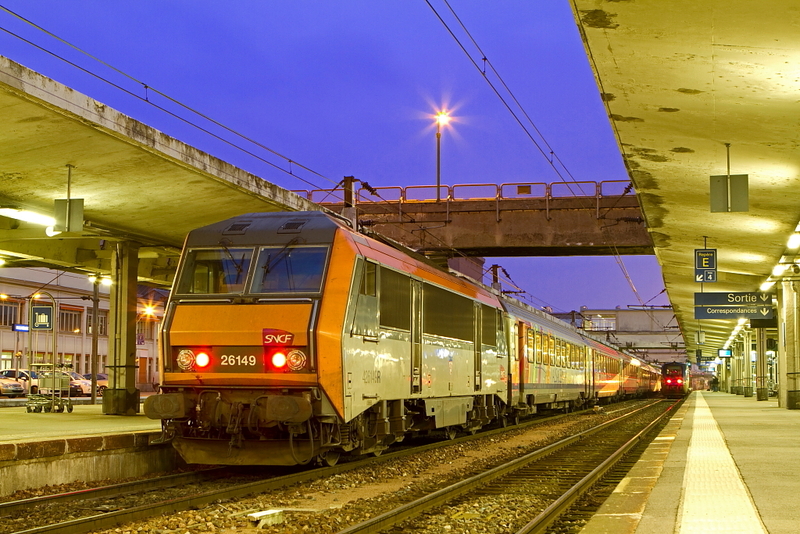 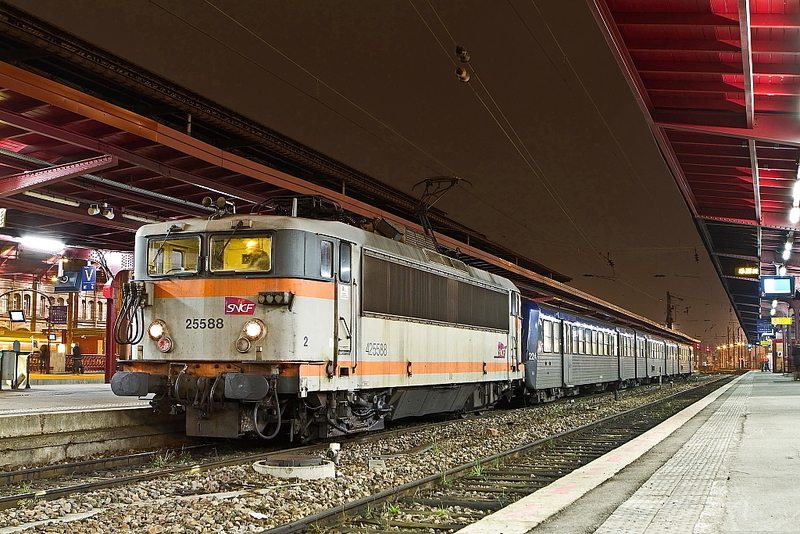 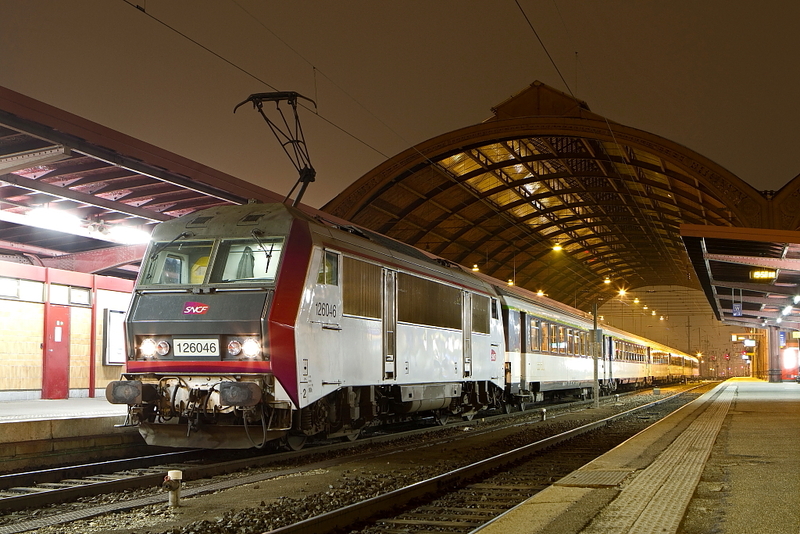 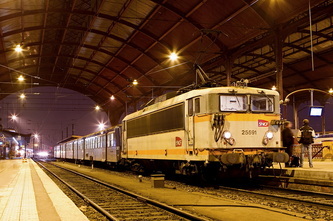 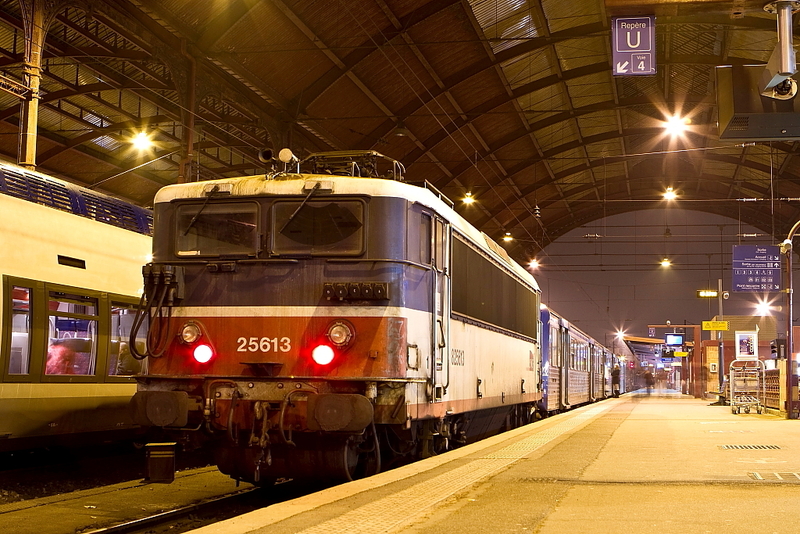 Up early the next morning and straight to the station to shoot the sleeper from Nice-Strasbourg and a few other bits before returning to the hotel for Breakfast and then back off to Zurich via Basel Airport. 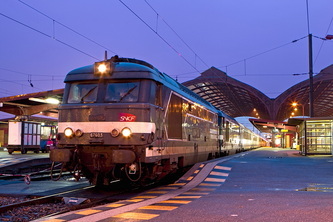 Having finished with Zurich and Dubendorf airports, I headed for Strasbourg. 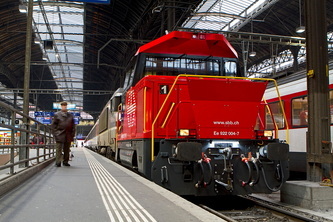 On the way I snapped a couple of things - a smart Re 4/4 at Zurich and the gronk at Basel that did the shunt from Switzerland-France at the main station. The shunter was horrified that I leapt on through his open door for the red pen! 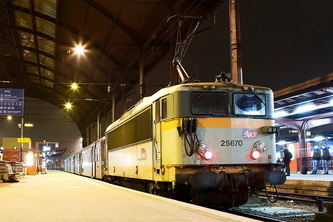 Up early on the 27th for morenocturnal shots, and then back to the hotel for a rushed breakfast followed by TGV to Paris, and Eurostar home. 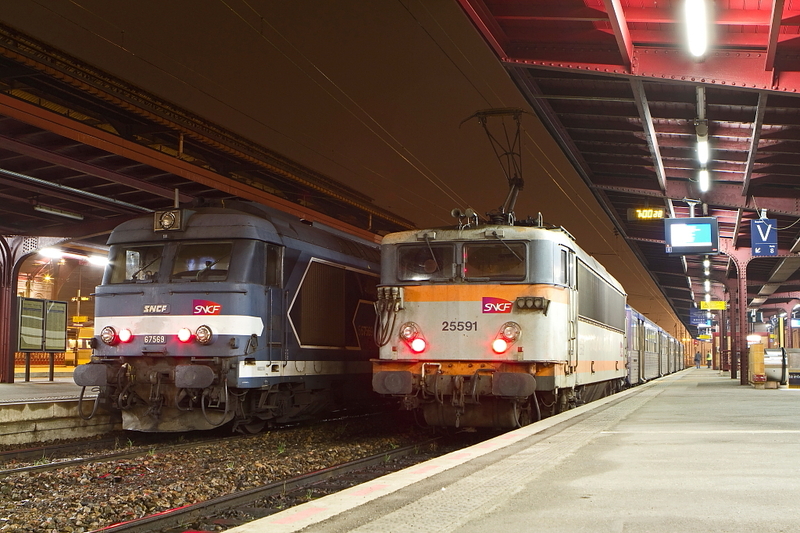 And so the end of a successful trip. Thanks for viewing the shots!